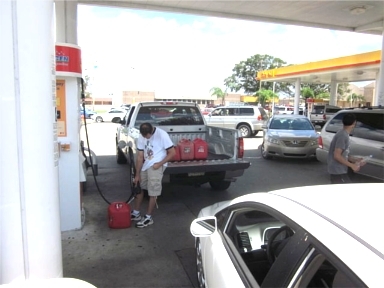 As the northeastern United States continues to recover from Hurricane Sandy, we hear the usual outcry against individuals and companies who dare to charge market prices for goods such as gasoline. The normal market response of rising prices in the wake of a natural disaster and resulting supply disruptions is redefined as “price gouging.” The government claims that price gouging is the charging of ruinous or exploitative prices for goods in short supply in the wake of a disaster and is a heinous crime. But does this reflect economic reality, or merely political posturing to capitalize on raw emotions? This article first appeared on Congressman Paul’s house site Paul.house.gov.